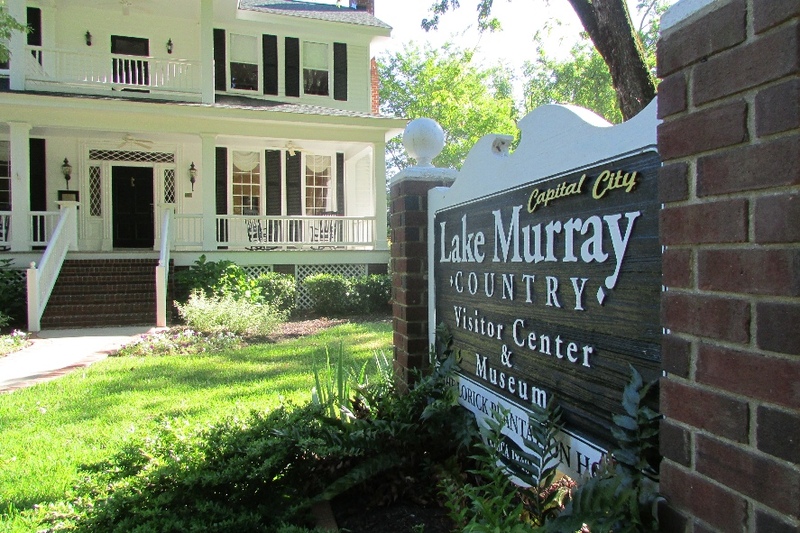 Welcome to the Lake Murray South Carolina premier source for real estate in the Midlands! If you're looking for the perfect place to live and relax then we've got you covered. 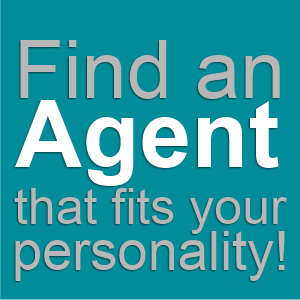 Our goal is to provide you with the most efficient, up-to-date real estate listings around and near Lake Murray. But if you just need someone to answer questions, give us a call (803) 358-0888 and we'll lend you a hand.